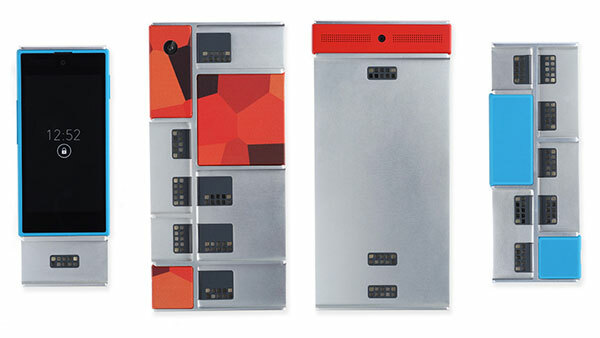 Unless you have spent the last couple of months living under a rock with no internet connection or human interaction you must be familiar with what Project Ara is, if you are not then let’s take a minute to recapitulate in what this project is and what is its relation with 3D printing technology? A few months a video surfaced on youtube showing a very interesting concept by Dave Hakkens about how we as consumers perceive phones and how the industry is driven by quick changes in technology, and we, the consumer are always one step behind the new trends. Therefore we change phones faster than what we used to, either because the screen broke and it’s still hard to get a hold of spare parts (because you obviously couldn’t wait and got the phone on a pre-sale) or simply because there is a new model coming out even though it’s only been less than a year since the “latest” version/redesign was announced. Anyway, whatever the reason we are consuming and switching phones faster and companies are making millions if not billions at our expense, so here is where the video takes a radical approach. Phonebloks as it was first conceived is a phone that comes in modules that can be interchanged at your will, so taking our first example, if you happen to break the screen rather than buying a new one you can just go to the store and buy a new one, it can even be one with better resolution or even bigger in terms of size. 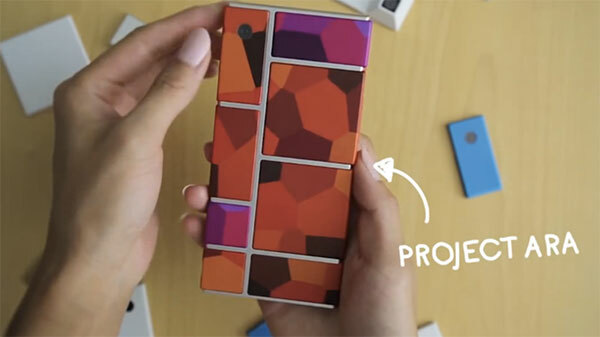 Look at the break for a more comprehensive video on how Phonebloks has evolved, by the way the idea was bought by Google and is being developed in cooperation with Motorola, now under the name of Project Ara. And here is where 3D printing comes to play an important role in this project, 3D Systems has been developing prototypes and housing for the various options of modules for the blank slate or skeleton of this new phone but they have decided to take it further and they are working hard and fast to develop a new-high speed continuous 3D printer which will be able to work like a manufacturing plant creating high volumes of fully customizable modules faster than ever. So once the product hits the stores, which will be soon… user will be able to create their own stories with 3D Systems 3D printing processes perhaps by attending the store and ordering their custom made modules or why not? Having a home 3D printer with the required licencing and materials to create right then and there their own modules and create a whole new trend in the overly saturated smartphone industry.